Havana Express is located in Westin Hotel in the center of Sydney. The store is next to the lobby and the hotel bar. 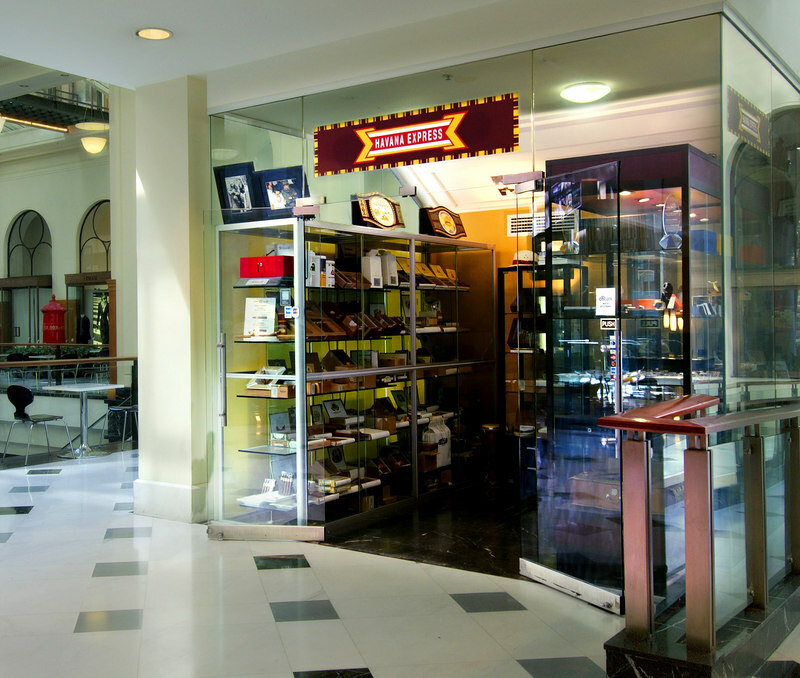 The store is not big, but it offers a wide selection of cigars as well as smoking accessories. We also offer delivery service all over Sydney.